Why is Kale so popular? Until a few years ago no one had really heard of it but suddenly farmers are struggling to keep up with demand. Not only is it becoming a favourite celebrity superfood but you fashionistas can even hang it in your wardrobe in the form of a t-shirt, sweater or hoodie. Kale fully deserves its status as a global superfood! It is a nutritional powerhouse and is king of the healthy green leaves, being incredibly rich in: vitamins A, C and K, antioxidants, omega 3 fatty acids, chlorophyll, as well as in minerals such as calcium, magnesium, potassium and iron. 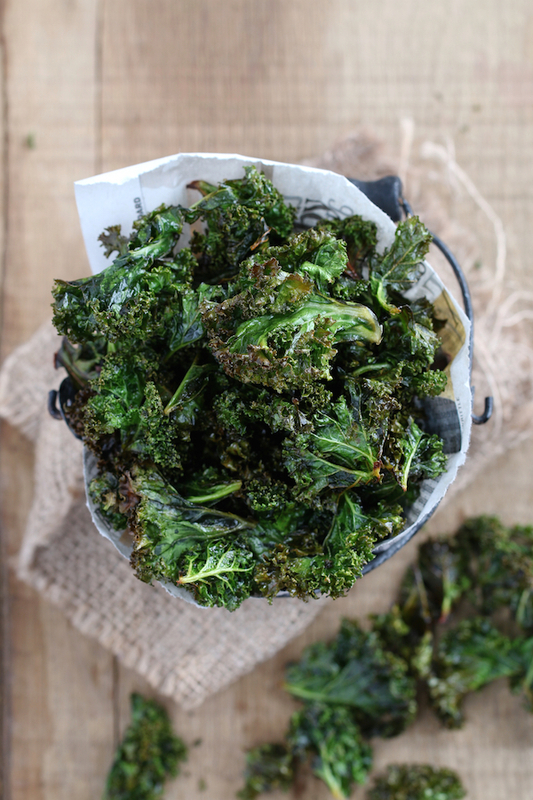 Kale actually holds the top spot in almost every category of its top 5 nutrients! Healthy Diet: Kale is very low in calories and has zero fat. It’s high fibre content will make you feel full for longer, manage your blood sugar levels, lower cholesterol and aid your digestion. Antioxidant Power: Kale is loaded with various antioxidants such as beta-carotene, vitamin C and K, as well as various flavonoids and polyphenols. Besides protecting your cells from free radical damage it also is an anti-inflammatory, reduces the risk of cancer, lowers blood pressure and is cardioprotective. Liver Detox: Kale works wonders as a natural liver detoxifier – regulating cellular activity and supporting both phase 1 and 2 of the detoxification process. Healthy Bones: Its high levels of calcium, magnesium and vitamin C and K strengthen bones and supports their elasticity. Boost your Immune System: Vitamins A and C reinforce the immune system by supporting the production of antibodies. 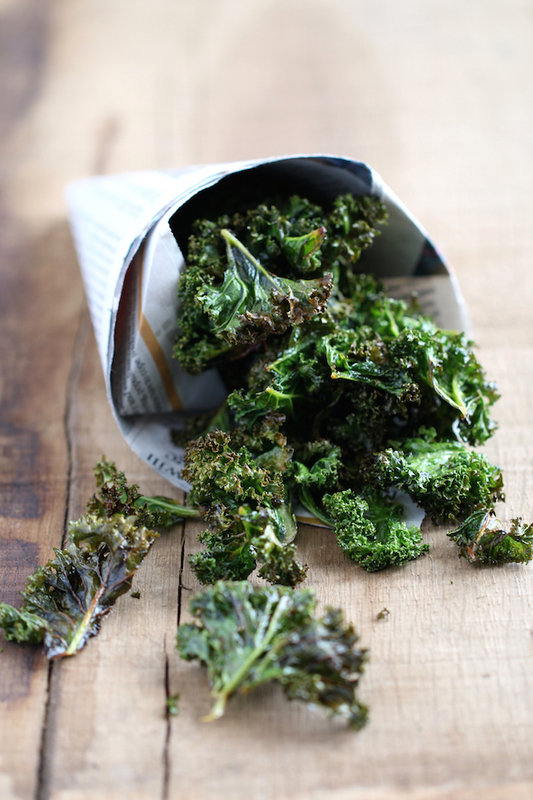 A way of making Kale more enticing is to turn it into crunchy bite-sized Chips – simple to make and absolutely delicious. Just be careful as not to add too much oil (you don’t want them soggy) and use just a pinch of salt (they are naturally quite salty). They are great served with pre-dinner cocktails! Preheat the oven to 160ºC / fan 140ºC / 320ºF. 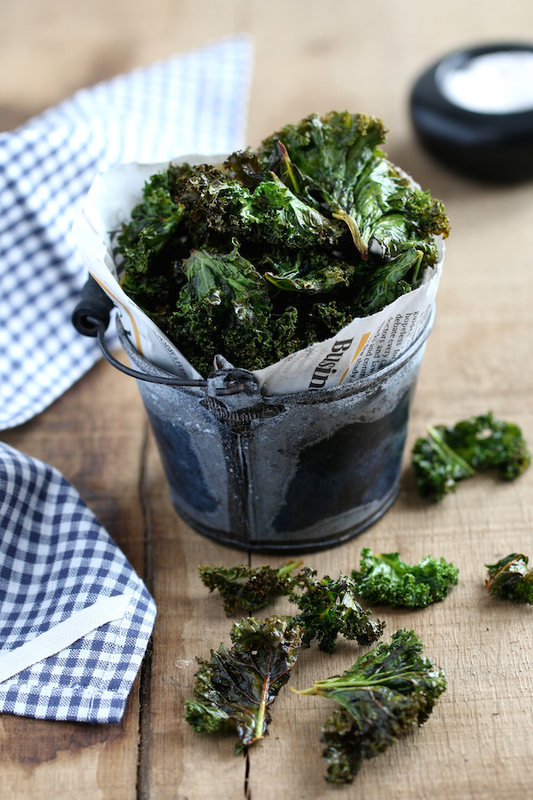 Wash your kale and make sure it’s totally dry! Use a salad spinner if possible. 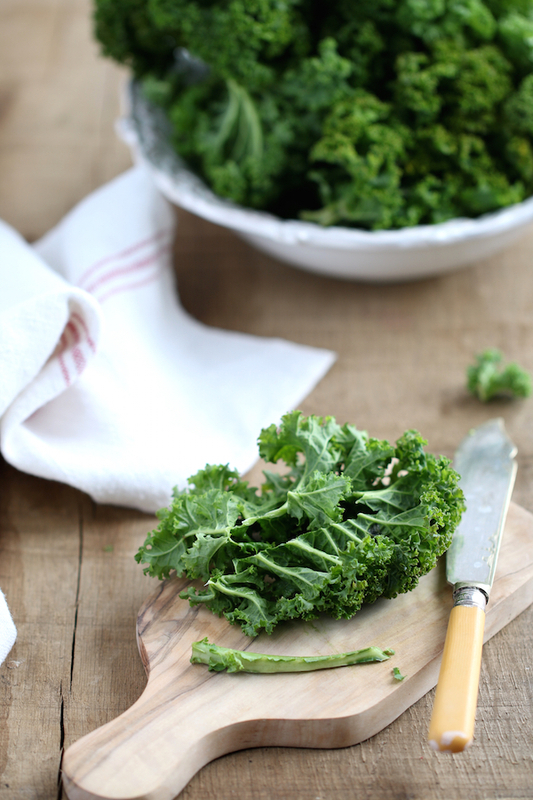 Add the stemless kale to a bowl, add the olive oil and massage it gently into the kale. Make sure the kale is nicely enrobed. Add a good pinch of salt – the temptation is to add more but don’t! 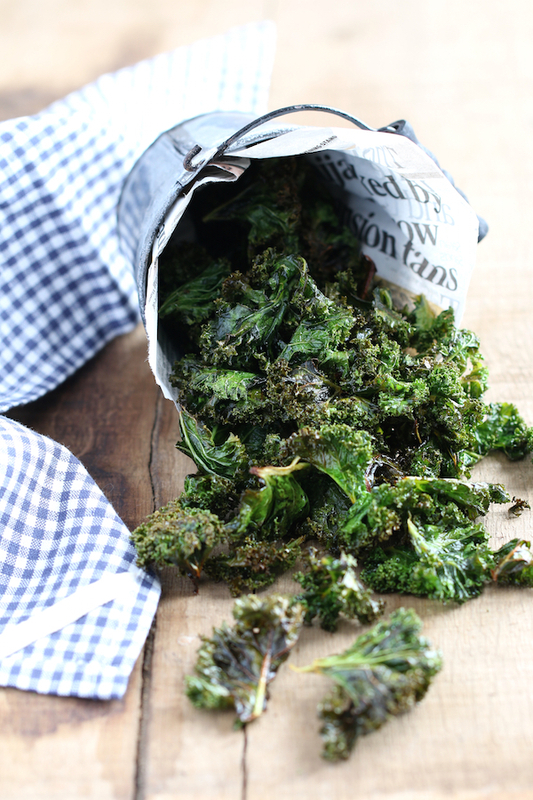 Lay them in a single layer on parchment paper – don’t overcrowd, you’ll need to make 2 batches! Bake for approximately 8min – start checking on them after 6min as they don’t all cook at the same pace – be careful, they can burn rapidly! – you could bake both batches at the same time, just rotate trays in between. Put on a wire rack to cool down. Add spices such as chilli or garlic powder, cayenne pepper. Give an extra boost by adding spirulina powder. 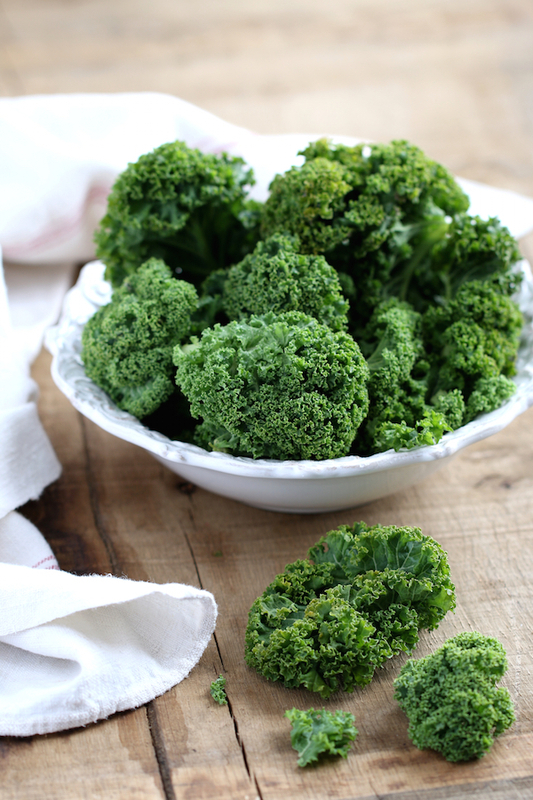 Exchange curly kale with cavolo nero – baking time could be slightly increased. Burgerstein Handbuch Nährstoffe; Healing Foods; The World’s Healthiest Foods; SELFNutritionData. This entry was posted in Food, Food Photography, Food Styling, Health, Recipes and tagged detox, photography, snack, superfood, treats, vegan, vegetarian by Françoise La Prune. Bookmark the permalink.